The 9th annual research meeting will be held in Kloster Irsee, Germany from June 10 to June 19, 2009. 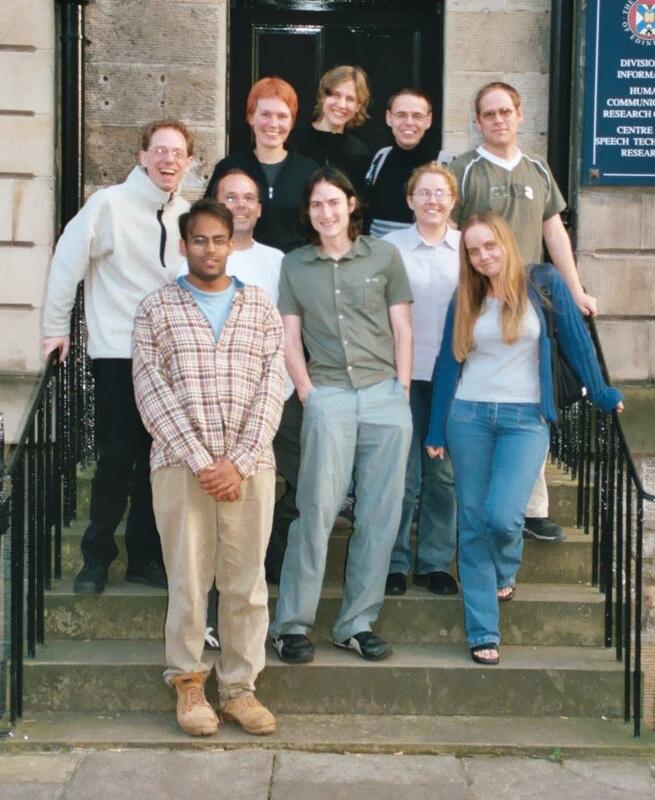 The 8th annual research meeting was held from September 7 to 15, 2008 in Edinburgh. The 5th annual research meeting was held in 2005 from July 6 to July 15, once again at the Mosel near Trier and at Schloss Dagstuhl. 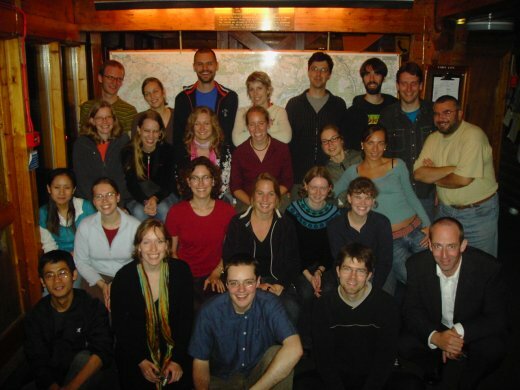 The 4th annual research meeting was held in 2004 from September 6 to September 17 in Edinburgh and Firbush. 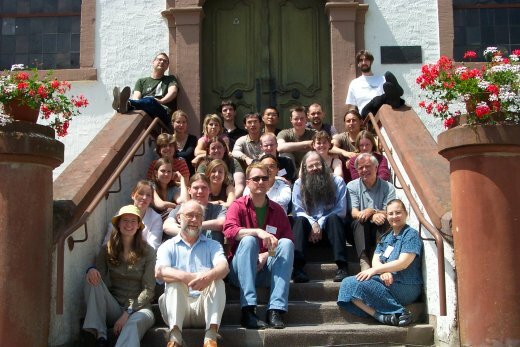 The 3rd annual research meeting was from September 8 to September 19 2003 at the Mosel near Trier and at Schloss Dagstuhl. 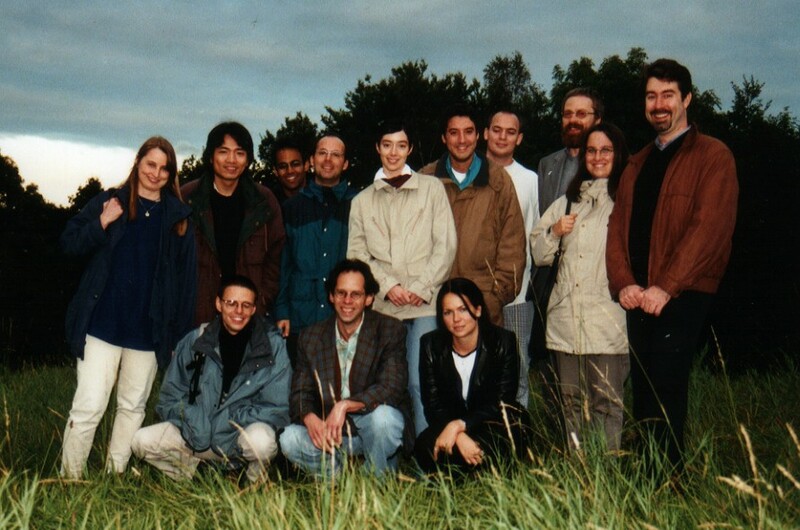 The 1st annual research meeting took place from September 9th 2001 to September 19th 2001 in Bosen and Saarbrücken.